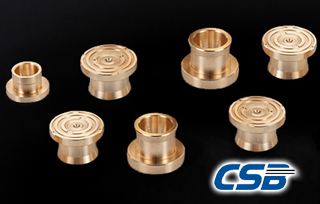 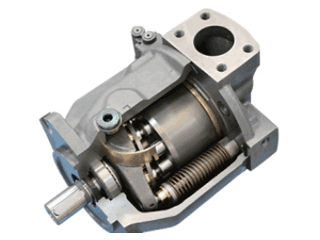 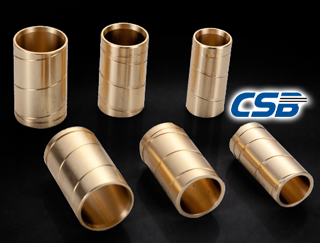 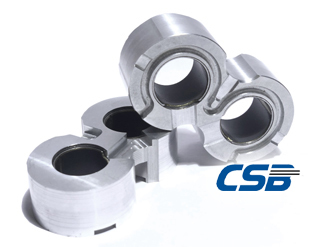 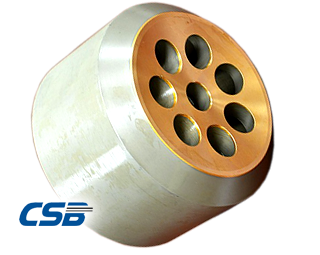 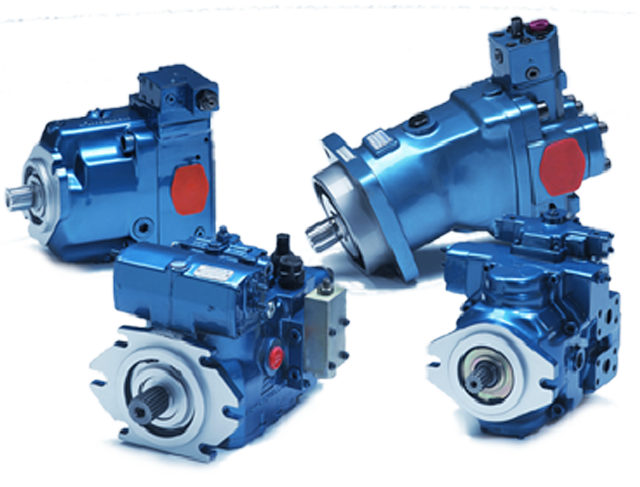 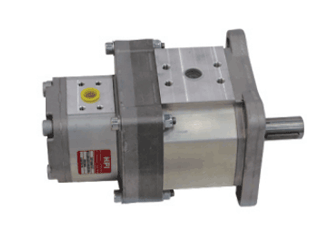 At CSB we have extensive experience with the specialized materials that are critical components in hydraulic pump, motor and cylinder applications. 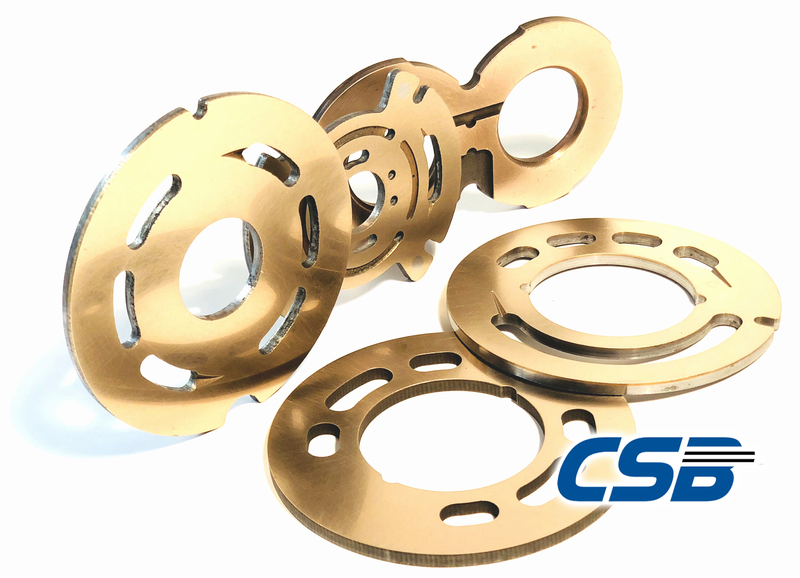 Combining our materials knowledge with our manufacturing capabilities we can provide precision finished products that meet all the requirements for material structure, flatness and finish. 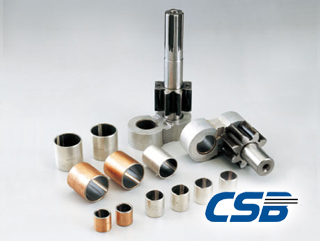 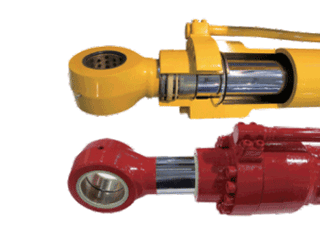 CSB’s hydraulics division is a complete unit that is dedicated to serving the hydraulic industries needs and has all necessary equipment and crafts people to achieve a top-quality product.